Translators can be a critical component to an event which often don’t get discussed until they are needed. 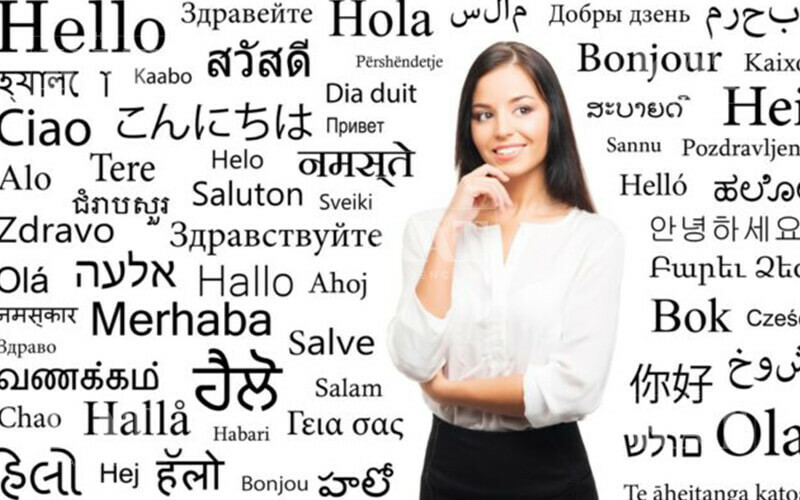 The Kat Agency specializes in bi-tri lingual talent, so can offer a tremendous value add for your company. A few example to how having an translator made a substantial impact. Sales: from yachts to cars to houses. 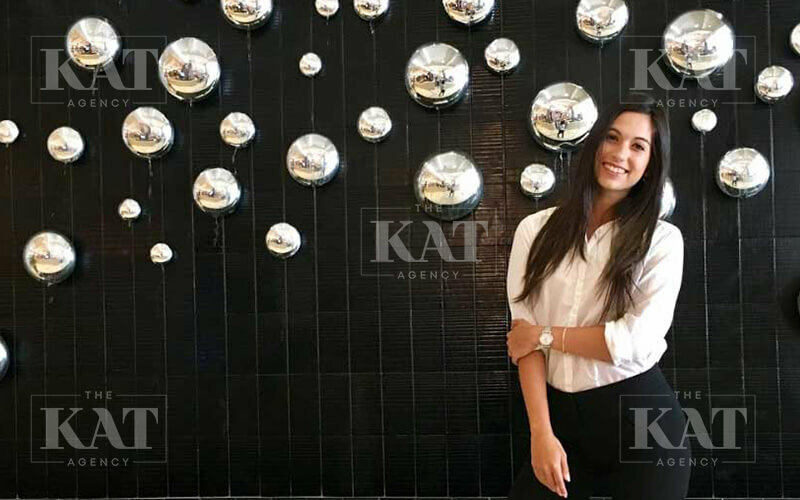 The Kat Agency has assisted in selling over $100Million in assets. From the gentleman from Hong Kong who bought a $30M yacht because the broker featured a model who spoke cantonese, to the gentlemen from Russia who bought a $10M house from a Russian greeter, small things can make all the difference. Translators should be considered a value add, where their impact may be minor to most guests, but everything to the ones you target most. It is often greeting or communicating in a clients native tongue which can be the difference. 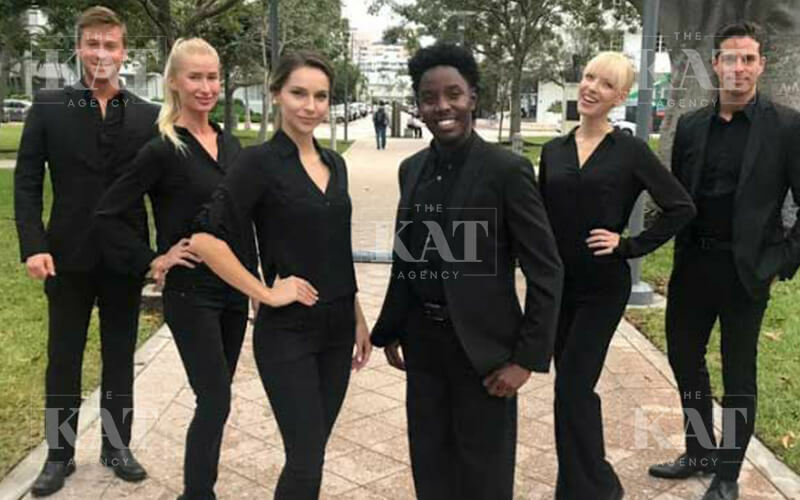 As the saying goes, “It is the thought that counts.” The Kat Agency cannot stress how choosing premium talent, or designated translators, can be the deciding factor to overall success. We’ve seen time and time again how effective this specialty service can be.